Jackie Barchesky, began working on Quaker Lane as a groomer’s assistant bathing and drying dogs in 1976 at a shop called The Pet Set. The shop eventually relocated to Annandale in 1982. Unfortunately, The Pet Set’s customers did not follow. Jackie, realizing what needed to be done, went back to Quaker Lane and re-opened the shop naming it “For Pets’ Sake”. Shortly after opening, our phone began to ring off the hook with previous clients and new customers as well. 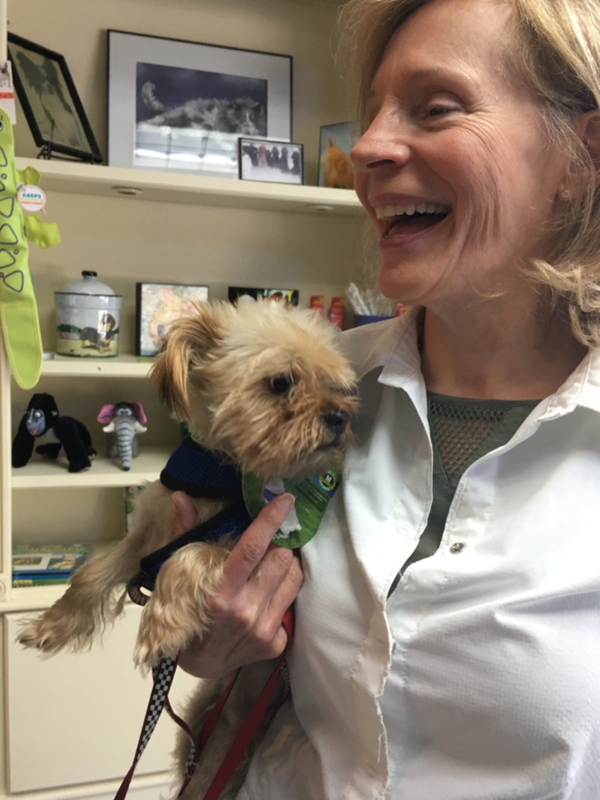 In response to the high demand for grooming services, Jackie hired Alan Thompson, a dedicated, professional groomer who is still with the company to date. “Thanks to it's loyal customer base, For Pet’s Sake is now a third generation for many of the original clients’ pets. Over the years, we have watched the children of our clients grow up and come to us for their pets’ grooming needs. We currently have a staff of 10 full and part-time employees. Three of our most seasoned groomers have been grooming at For Pets' Sake for a combined total of 78 years.